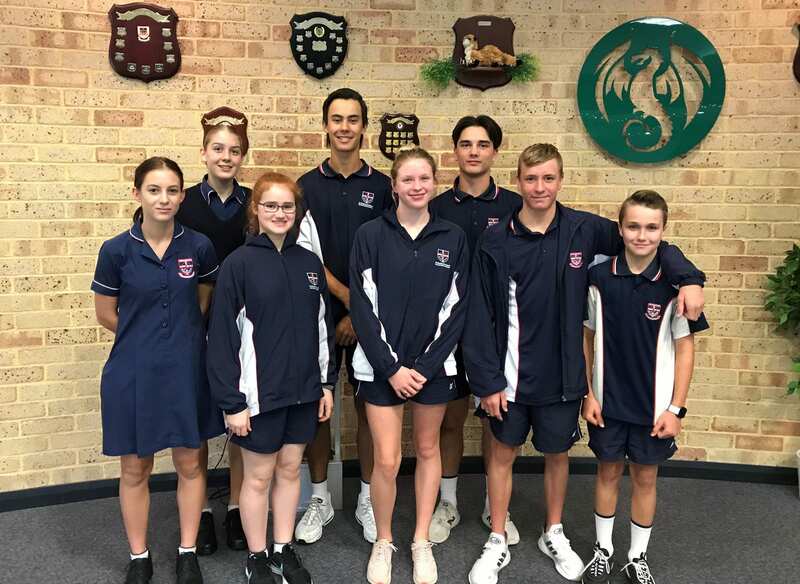 of this year’s Carramar Elite Athlete Program met up recently, bonding over their love of sport and sharing in their experience of the juggle between training for elite sport while studying. The Elite Athlete Program helps students to balance the demands with flexible timetables, revised assessment deadlines, support and individualised programs to help them succeed. Wishing our EAP members all the best for the year ahead – we can’t wait to see what you achieve. The Duncraig EAP meet is coming up soon.